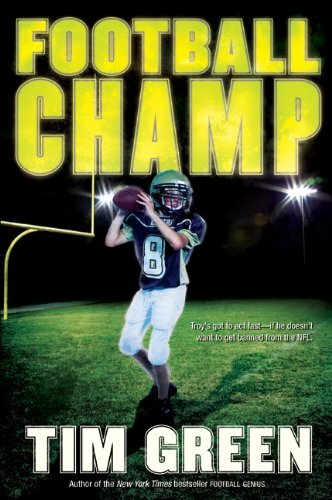 Football Champ - Lexile® Find a Book | MetaMetrics Inc. When Troy White proved his remarkable "football genius" to the Atlanta Falcons, they brought him on board as a team consultant. Now, thanks to Troy's ability to predict winning plays, the Falcons are pulling in victories. Troy loves his starring role behind the scenes and the thrill of having NFL star linebacker Seth Halloway (who's dating Troy's mom) to coach his own Duluth Tigers team on their way to a state championship. Then Troy's perfect world comes crashing down. Reporter Brent Peele is out to smear as much mud on the Falcons as he can, and that means going after Troy. 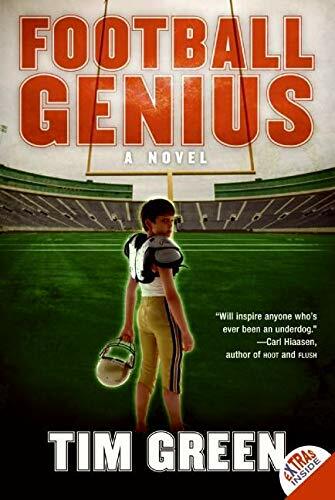 The vicious media storm that descends on the football genius threatens not only his job with the Falcons and the Tigers' run at a championship but his mother's career-and Seth's-as well. Together with his best friends, loyal Nathan and feisty Tate, Troy sets out to unmask the dishonest Peele-and save Seth's reputation-no matter what the risk. 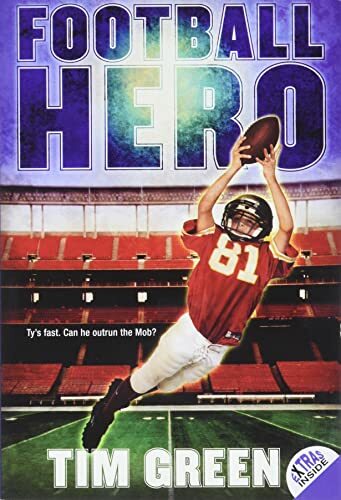 With his signature blend of thrilling action and insider knowledge, Tim Green shows Troy, hero of the New York Times bestselling Football Genius, in a new and riveting adventure.